Zagreb International Medical Summit ! Zagreb International Medical Summit is a place of constant exchange of experience, presentation of scientific papers and acquisition of new knowledge from colleagues and invited professors in medical science. Further on, the general idea of ZIMS is to promote the city of Zagreb as a cultural and youth centre, and therefore city sightseeing, workshops and evening gatherings are an important part of the agenda. 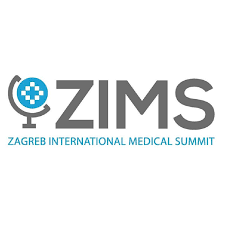 It is important to mention that ZIMS is the only conference where young students and not yet affirmed scientist have access to the world of publishing, thus becoming the one of a few conferences in Europe where the book of abstracts is published as a supplement to a prestigious medical journal, ‘Liječnički vjesnik’, which is indexed in EMBASE/Index Medicus. Moreover, the best works are published as full texts. Consequently, the highest quality of an abstract, which goes through strict criteria process, is mandatory. As we know how important the presentation of a project is, we expect you to represent your work either orally or as a poster. 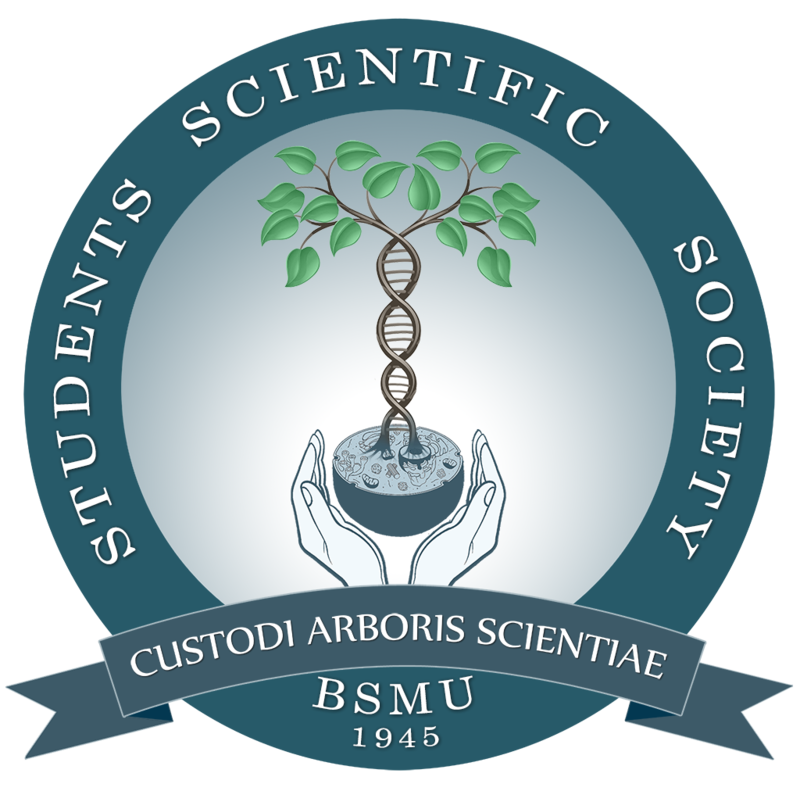 This medical summit is organized by students from School of Medicine at the University of Zagreb, members of EMSA Zagreb and Students Section of Croatian Medical Association. ZIMS18 will be held from November 29th to December 2nd 2018, just in time for the best Christmas market in Europe! We’ll be expecting and very looking forward to meeting you!